Snapchat has already unleashed ads on their users. The service let loose their ads to users late last year. The ads show up under the ‘recents’ tab for both iOS and Android. Obviously they want you to click so that they can get revenue. These ads are carefully seeded, with proprietary content often from an advertising partner. 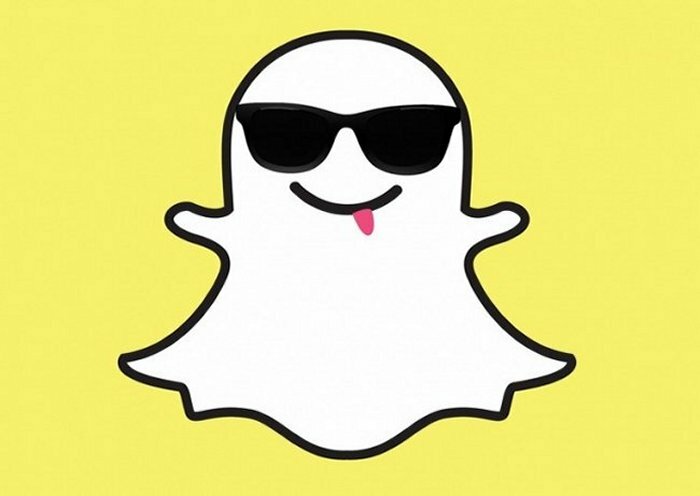 Now a new report suggests that Snapchat is demanding a whopping $750,000 per run for ads. Run means day. Apparently Snapchat has met with several partners, and is taking a hard-line approach of $750,000 for daily ad space. The ads are ‘snaps’, quick video and picture content that disappears once a user has exited the post. It vanishes and is never seen again. I know that many wish this was the case with all ads. Several partners have signed up to target Snapchat’s young demographic, companies like McDonald’s and Electronic Arts to name a few. They really are demanding that high price according to advertising executives. Snapchat wants $750,000 and not a penny less. Because the idea is the less ads they have means that they only get the best. However, that price doesn’t come with features advertisers want, like demographic data about who is viewing the ads. Many may still pay the price since they feel that Snapchat is crucial to their advertising model. I wonder how many companies they will ultimately get.